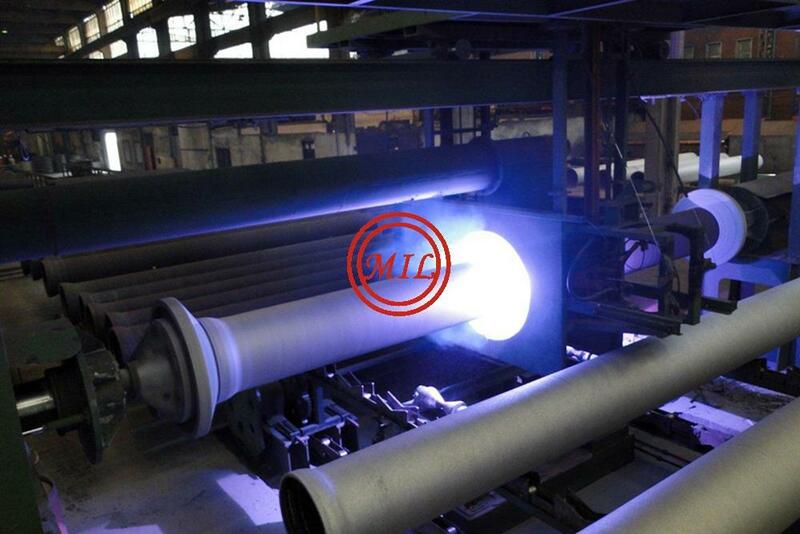 T-joint is world-famous because of its quick and easy installation and only need simple tools for installation. 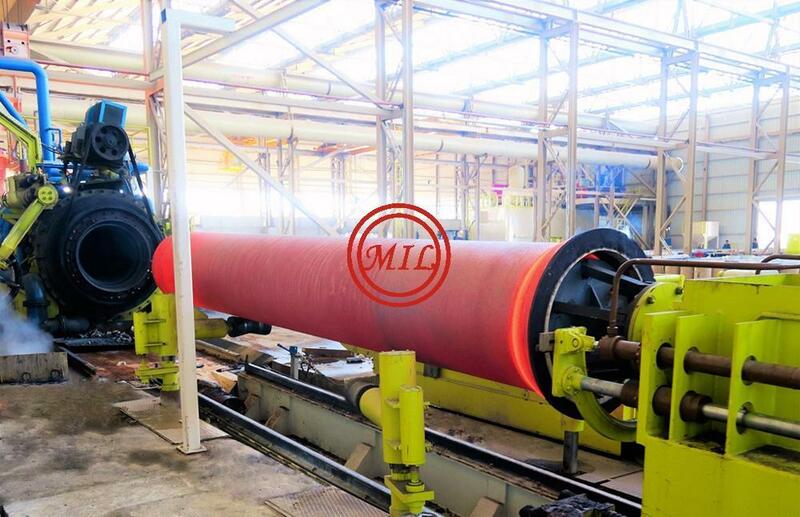 Because of this joint and the corresponding T-type gasket can withstand a greater deflection angle and greater tolerance, especially suitable for using in soft earth and bending area. 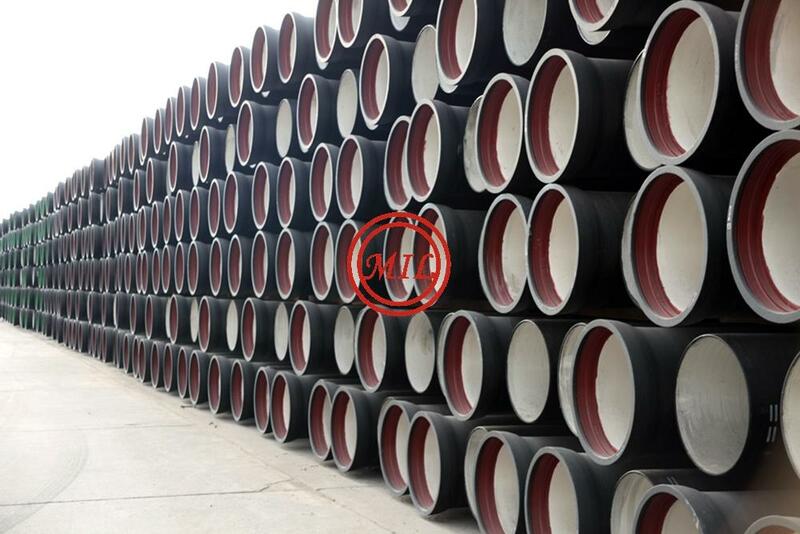 T-type gasket is a self-sealing gasket, when the pipe internal pressure increases, the contact pressure between the gasket and the pipeline also increased, T-type joint not only allow a deflection angle of axial displacement, and quick and easy installation. 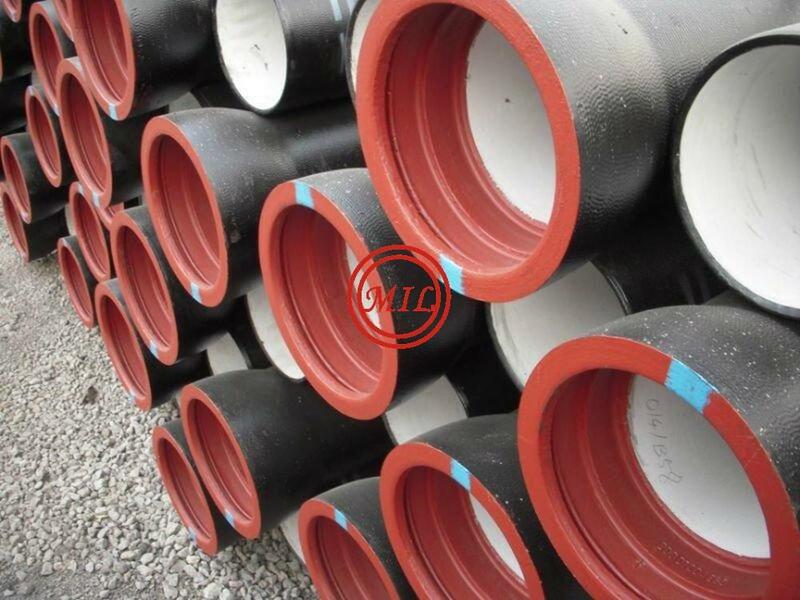 During installation, simply put spigot into socket, with gasket at right position and will get a reliable sealing performance. 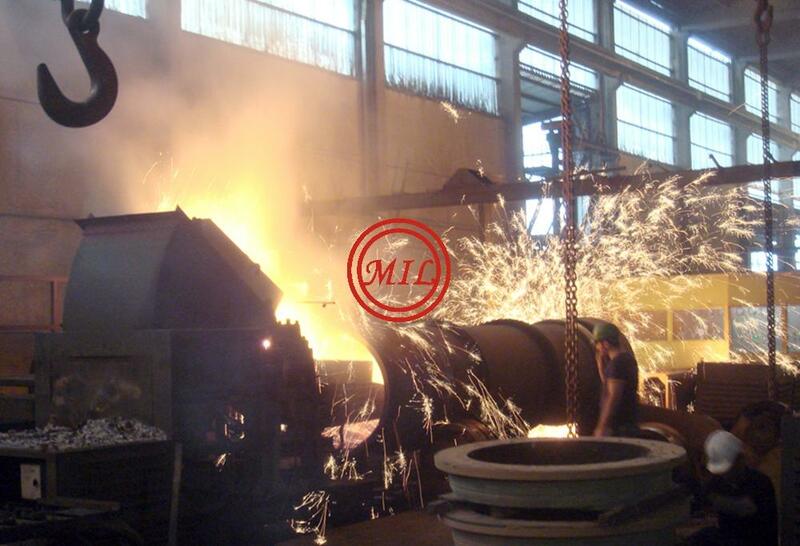 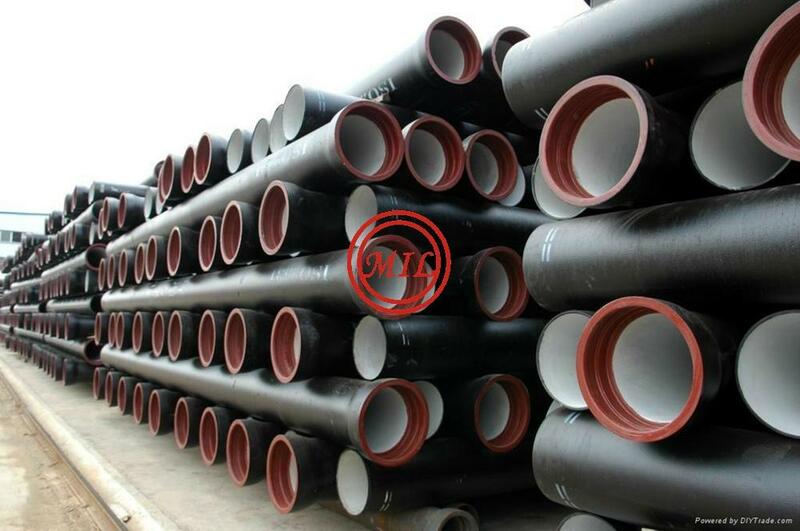 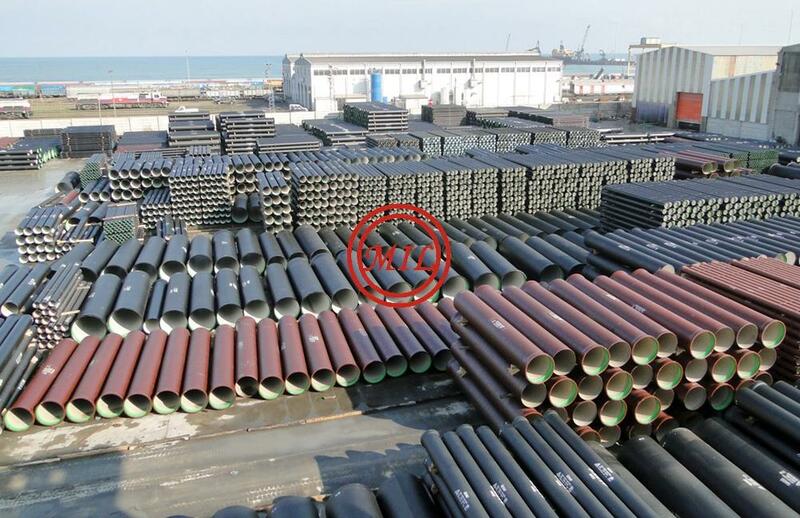 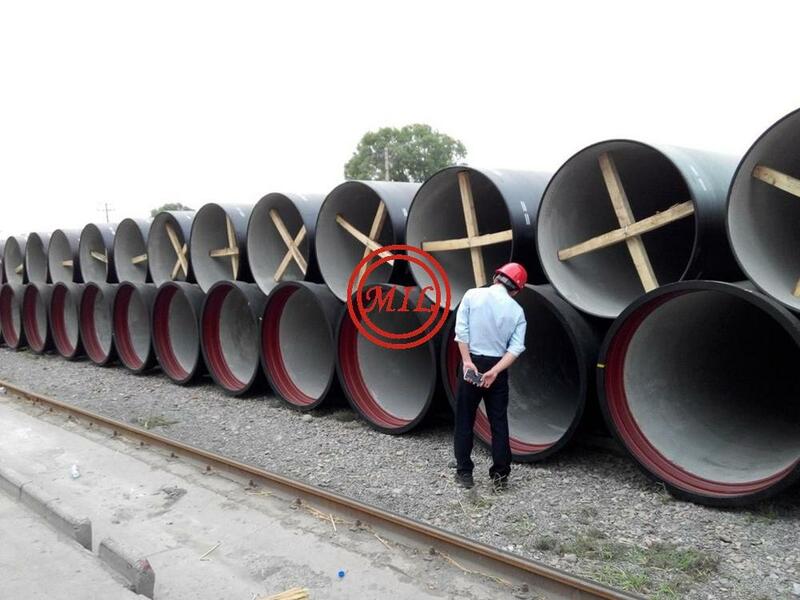 Note: K10, K12 ductile iron pipes can be produced to ISO2531 according to demand of users. 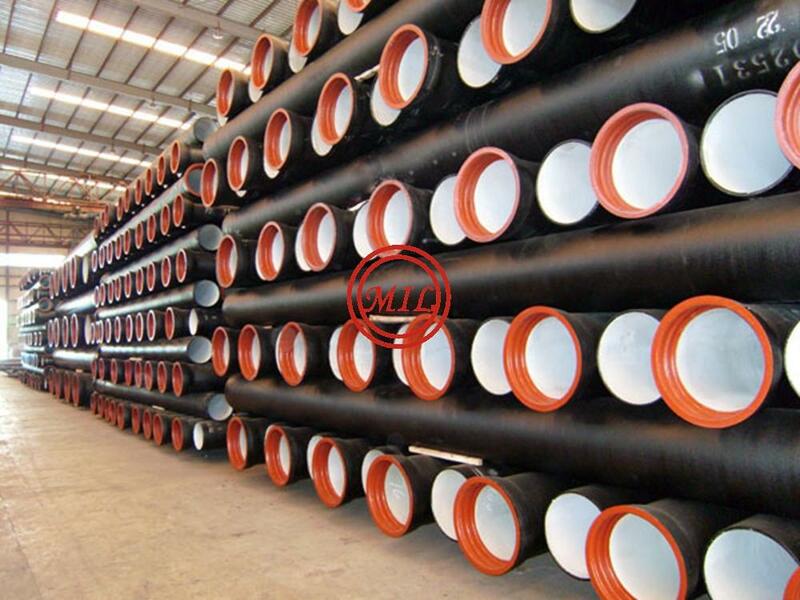 The different type locked joint ductile iron pipes can be produced according to demand of users. 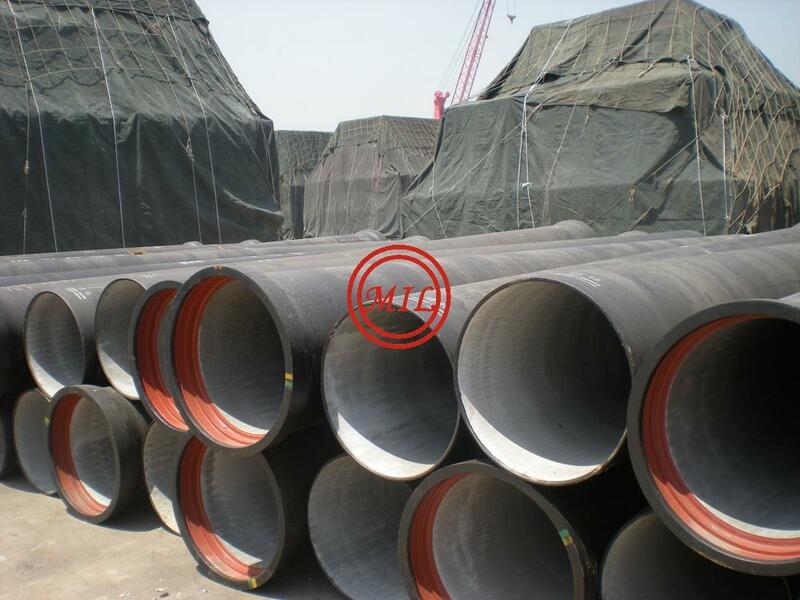 A single rubber sealing type joint employs a circular rubber gasket. 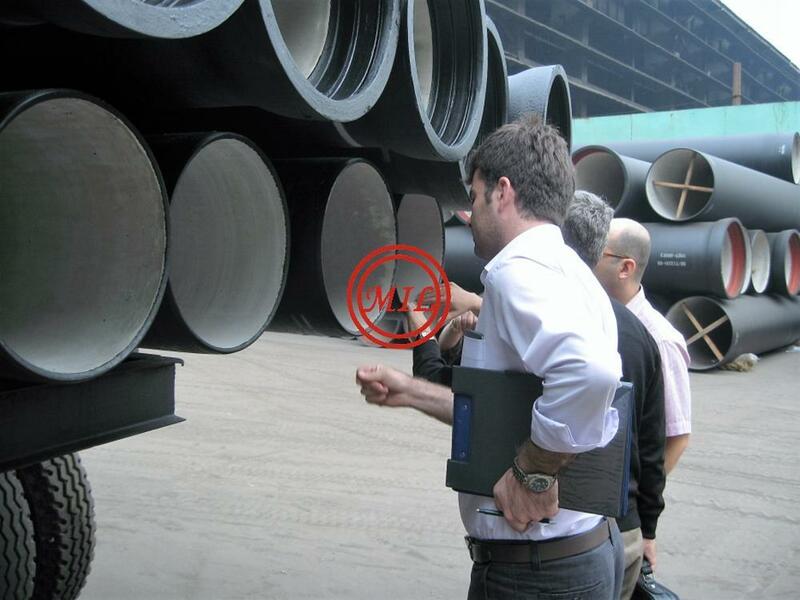 This push-on type joint is simple to assemble and fast to install. 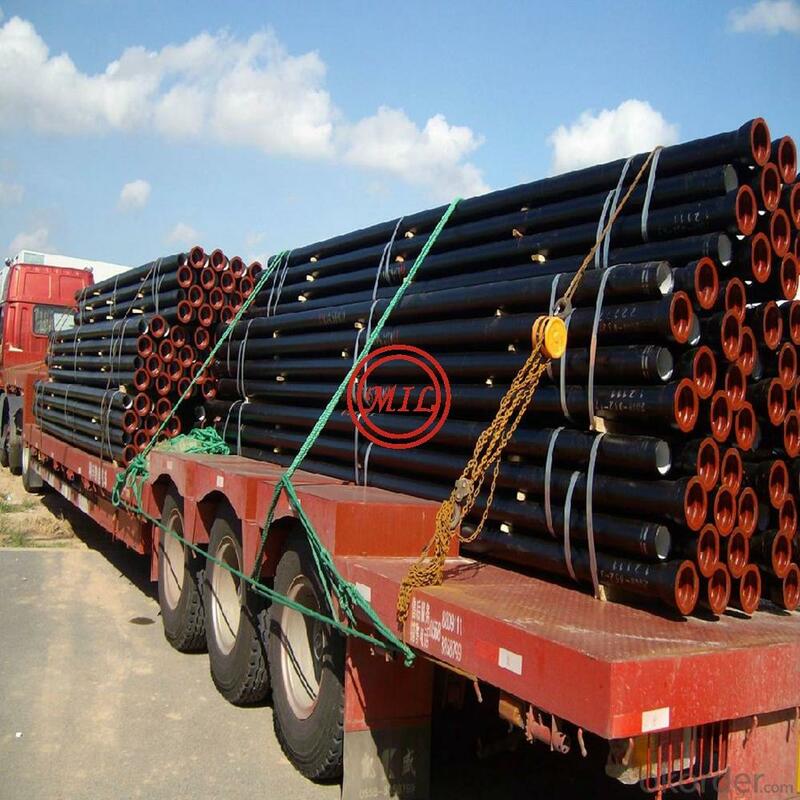 Eliminates the need for bolts, nuts and glands. 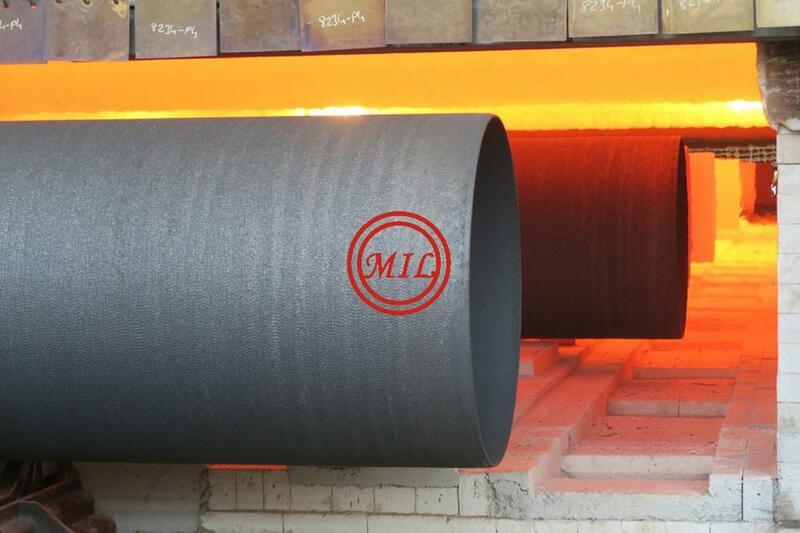 The rubber gasket fits the inside contour of the bell which seats the gasket. 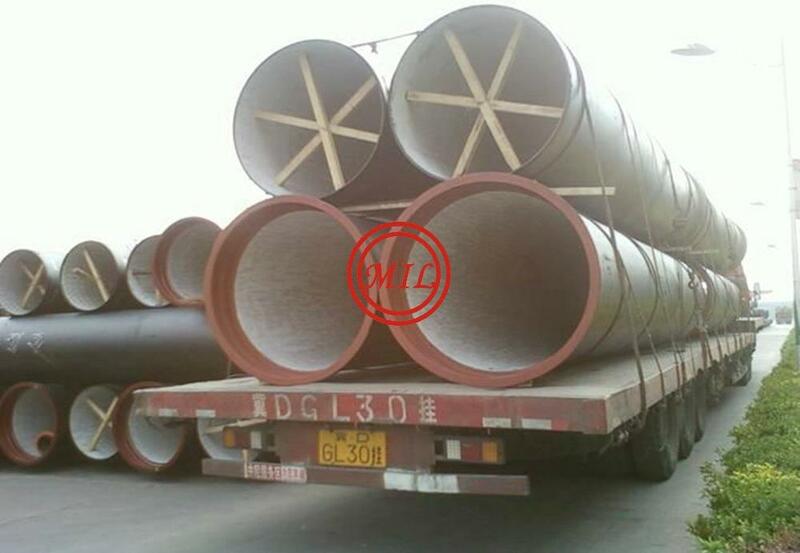 The plain endo of pipe is slightly beveled to ease assembly. 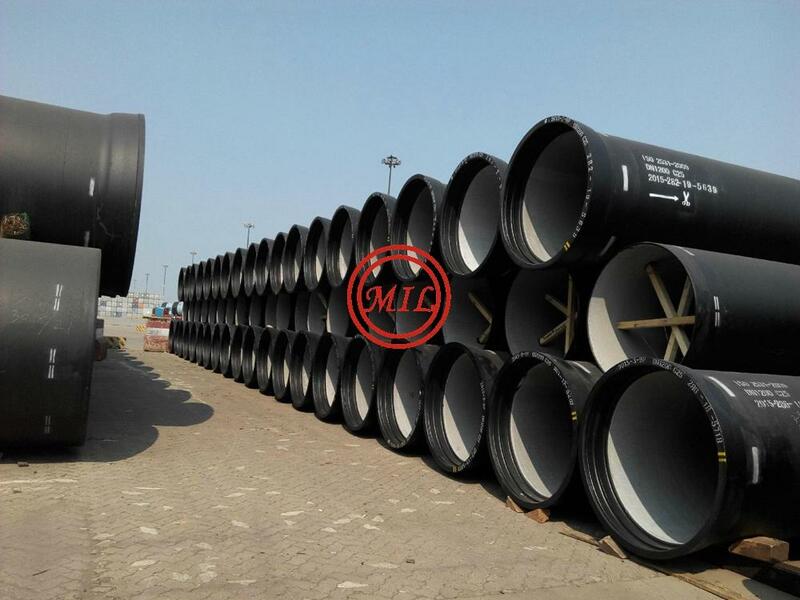 Push Joint pipe is highly recommended wherever there is a need for an easily assembled tight joint for ductile iron pressure pipe. 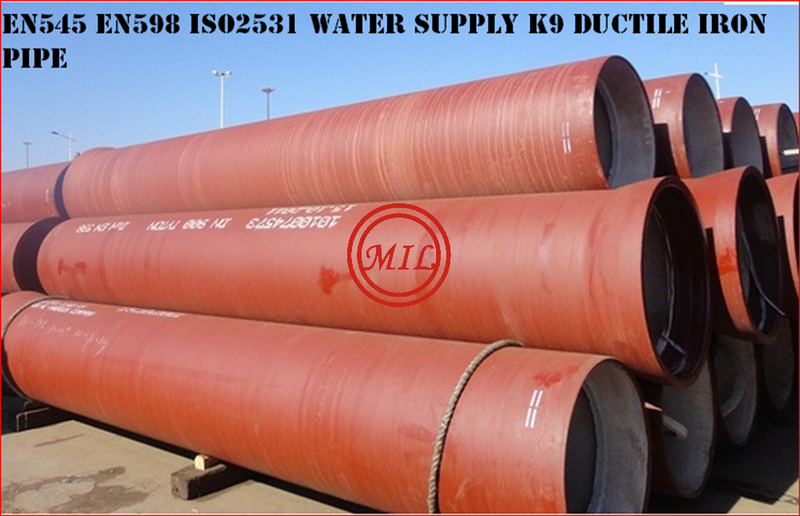 It is particularly well suited for water or other liquid service, providing an almost bottle tight environment.